In negotiation with the track regarding purse structure, equitable share of simulcast revenues, overall track safety, sanitation, security, and a potpourri of other issues of vital concerns to horsemen. 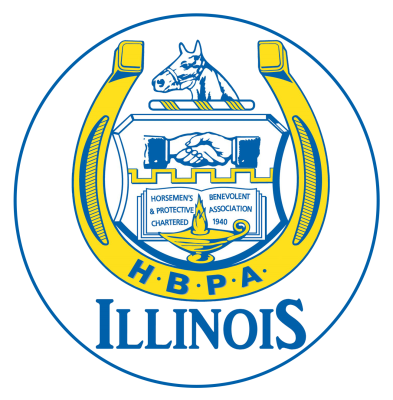 The HBPA provides a trust program for horsemen in need, Fire and Disaster Insurance (free of charge) and various programs such as Third party Liability Insurance, savings on phone service, and other horse related insurance packages (for a competitive premium). 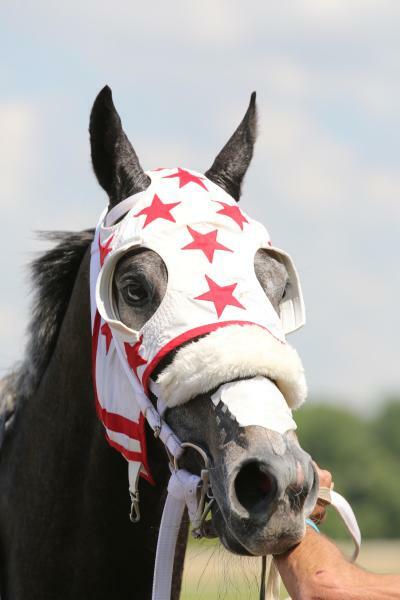 Contact your HBPA Office at Fairmount Park (618-345-7724) for complete details on all of its many activities to help and support horsemen.